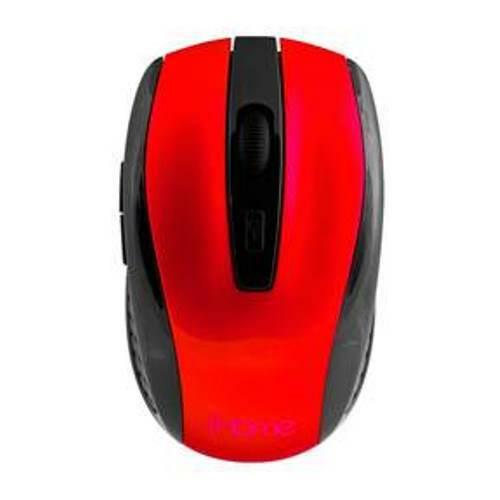 iHome Wireless Optical Mouse - 5-Button, 2.4GHz - Red (IH-381R) for $5.99. Plug-n-play friendly. No synching needed! Just insert the USB nano receiver into your notebook's USB port and you're ready to go without synching the mouse and receiver. 2.4 GHz frequency provides you with an instant and secure connection.